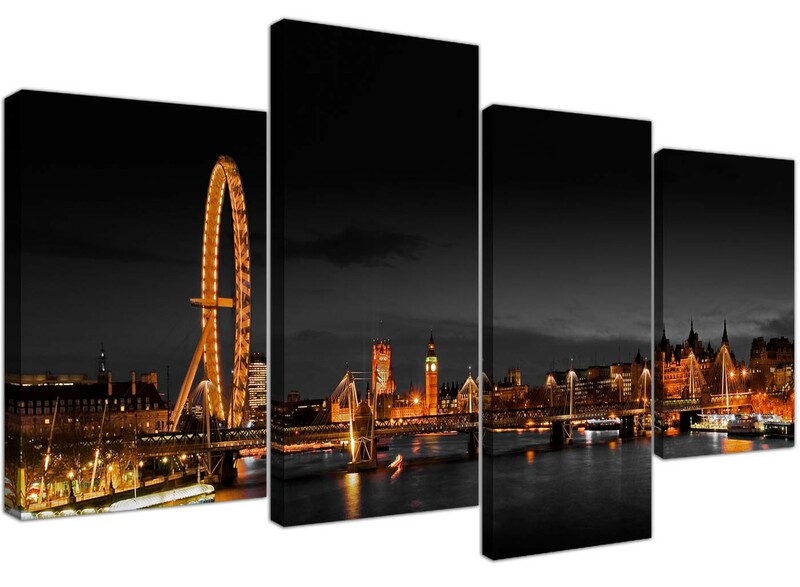 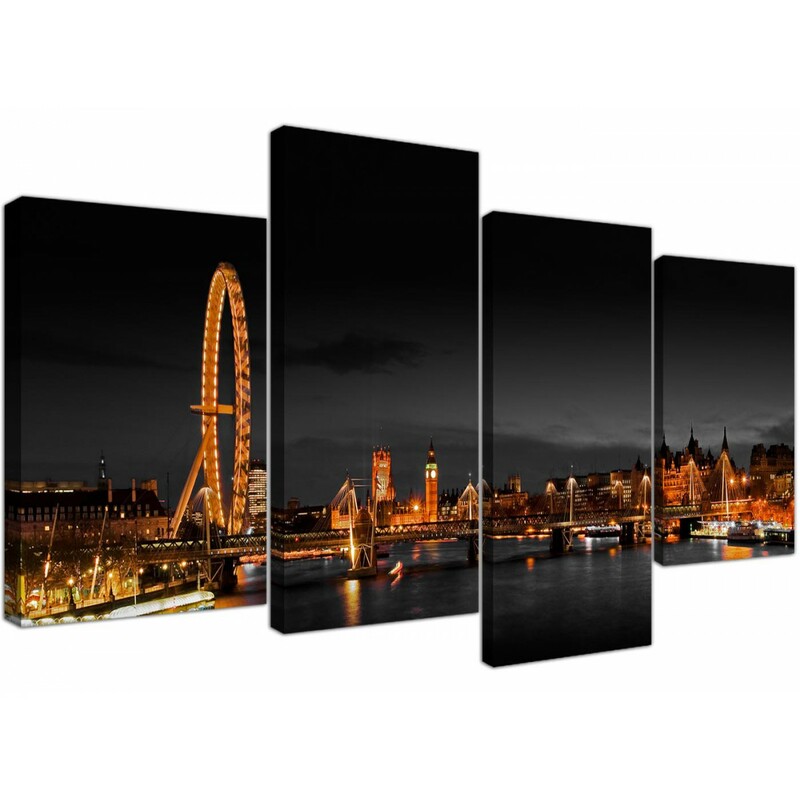 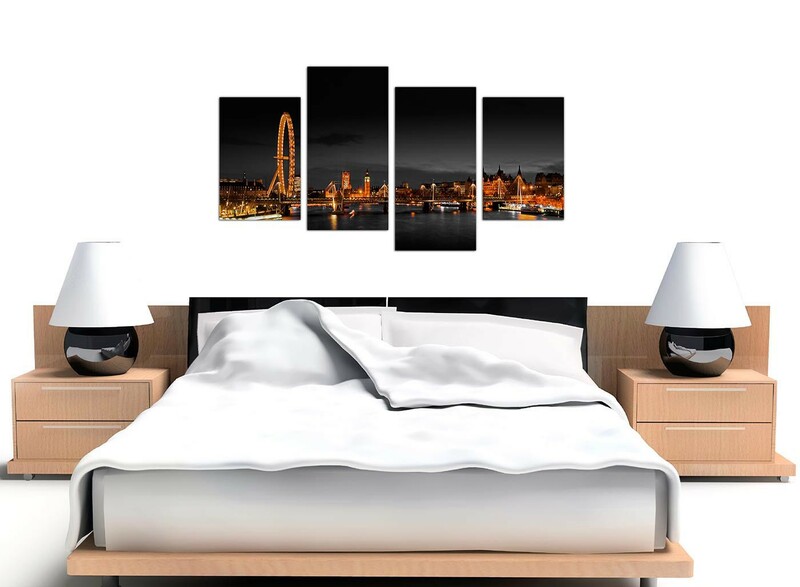 Affordable canvases of the River Thames at night with the London Eye and Big Ben. Bring the nightlife of Britain's capital city into your home. 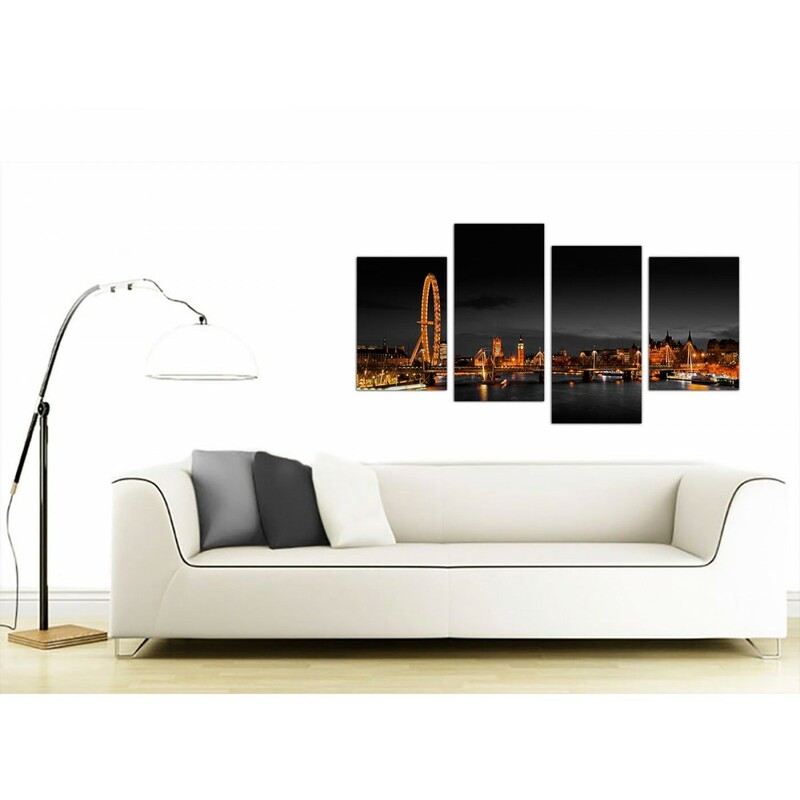 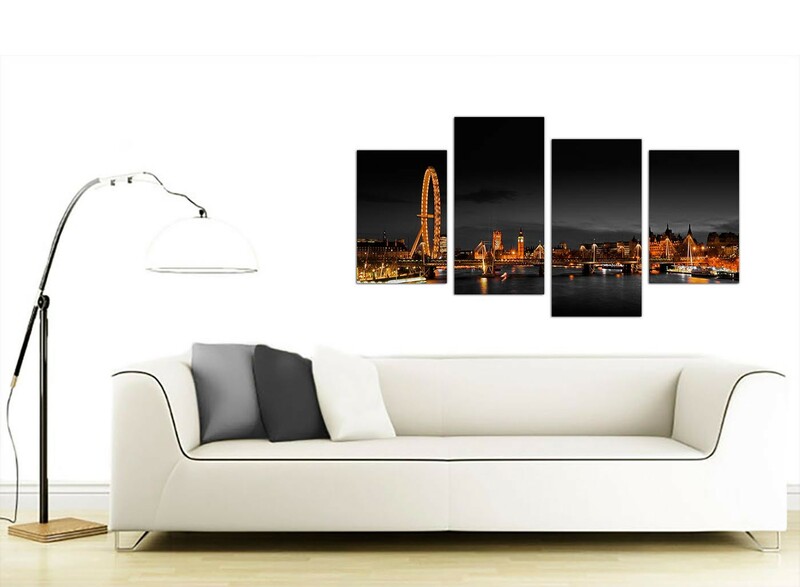 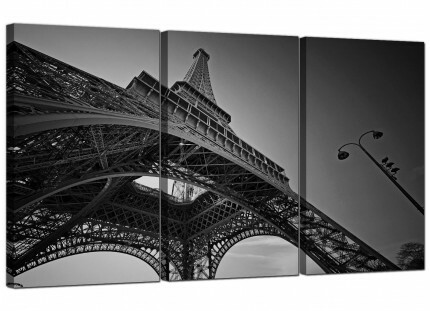 An extra large black & white chic set of 4 wall art prints. 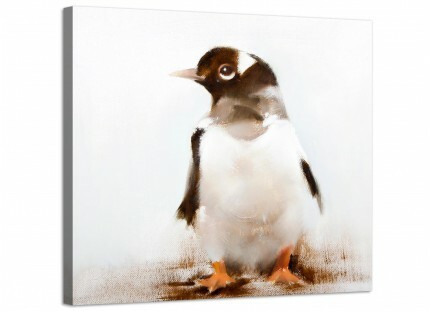 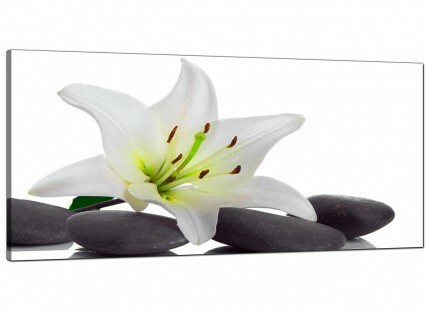 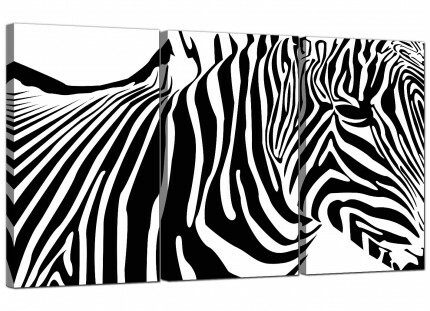 The UK's most loved canvas wall art brand. 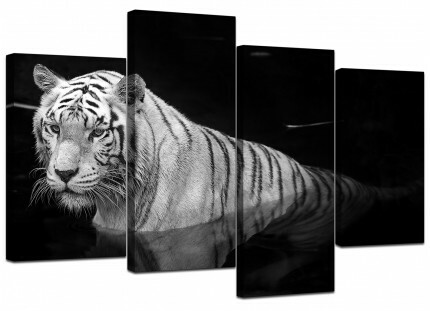 Our images are manufactured in high quality with 75 year fade resistant inks. 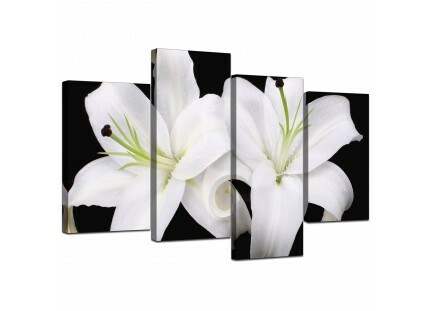 Great width for over your fireplace. 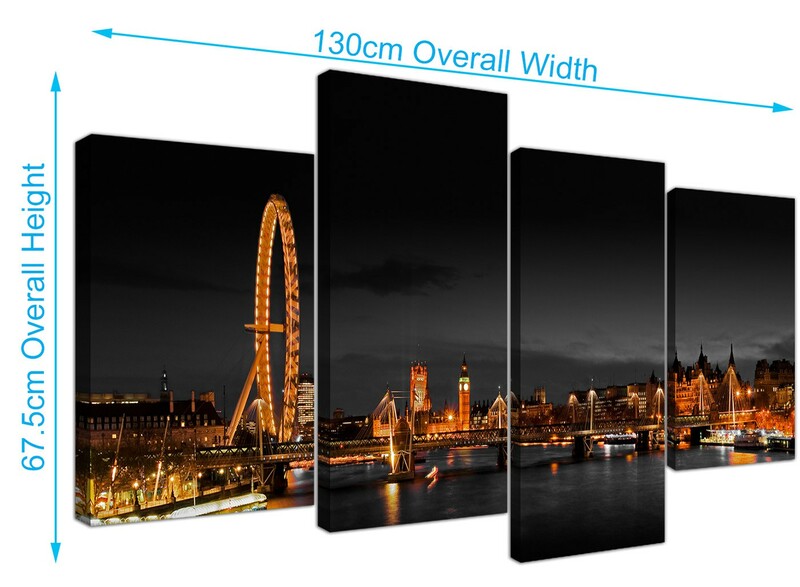 Measurements: 130cm wide x 67cm high in total. 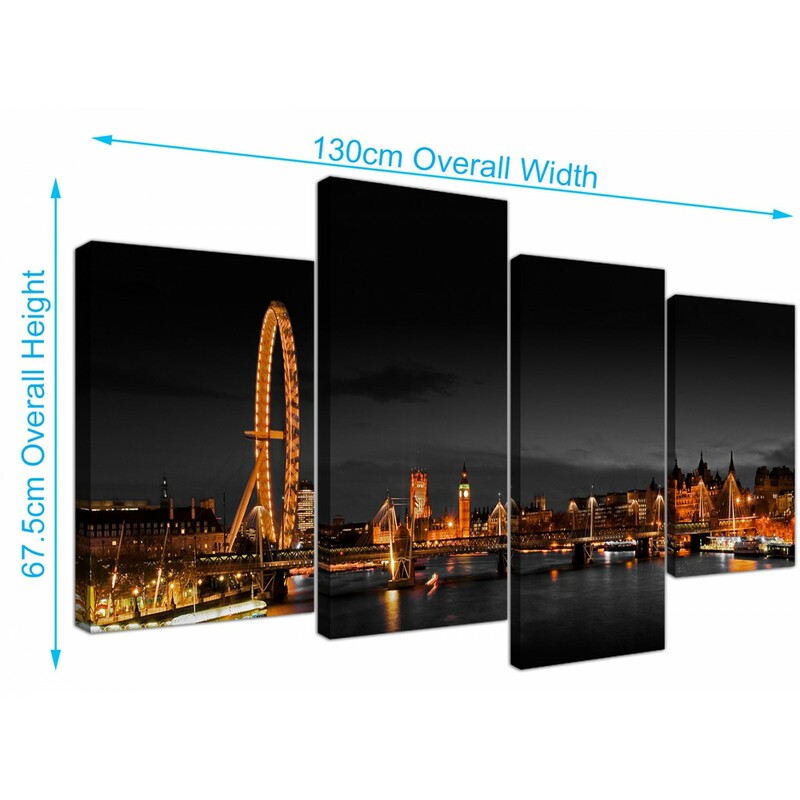 The two outer parts are 30cm by 45cm. The inside canvases measure 30cm by 60cm. 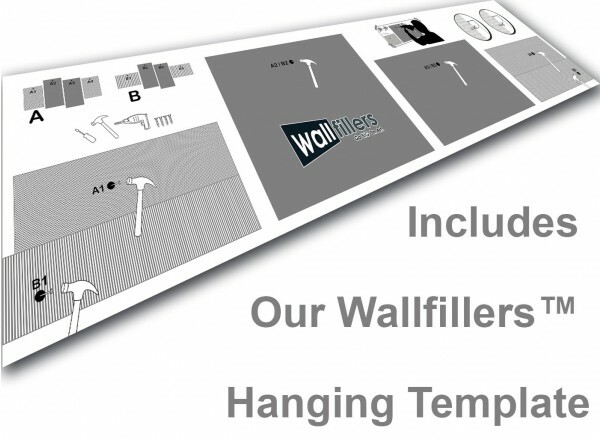 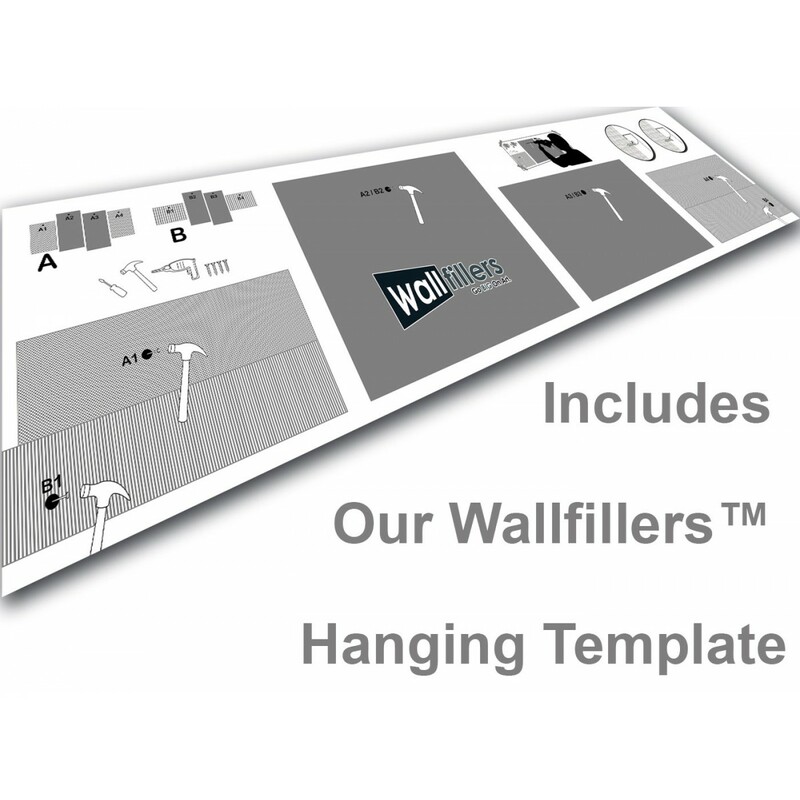 Wallfillers® suggest a gap of 2.5cm between each section.